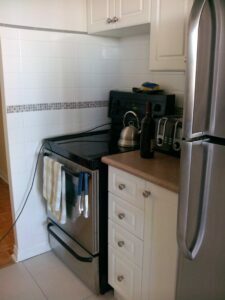 Kitchens | Odd Job Handyman Services, Inc. The property owner at the Egencia Agency was so impressed with the work we did, they called us back to do some tiling at an adjacent residential property. 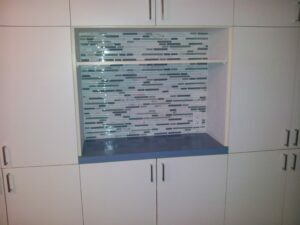 In the kitchen, they wanted to add some drama to this small space by tiling it. Here we are preparing the space. 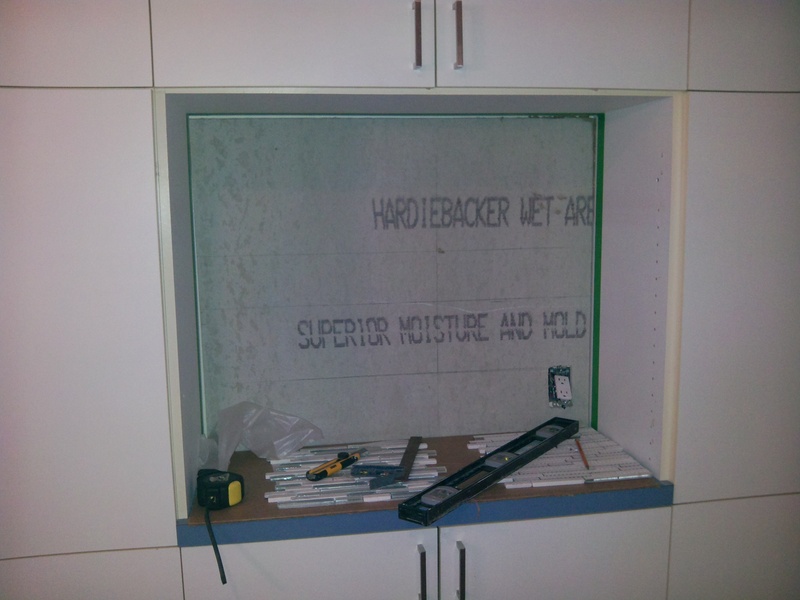 The soon-to-be feature wall in the Kitchen. 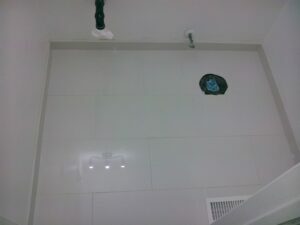 We installed a mosaic feature wall made up of glass, ceramic and marble tiles. 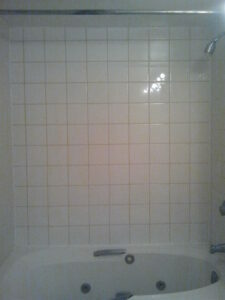 A border of the same tiled mosaic was added to the rest of the kitchen to tie it in. Tiled Border in the Kitchen. 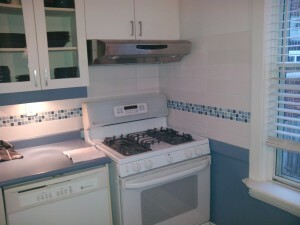 Check out some of our past kitchen projects and read our service list for kitchens. If we can help you, then take a minute or two to fill out our online “book-a-handyman” form and our team will be mobilized to transform your kitchen! 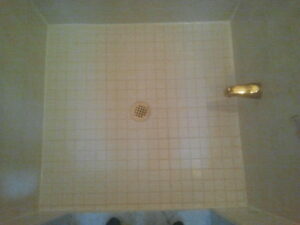 Replace your faucets, sinks and other fixtures with newer, upgraded models. 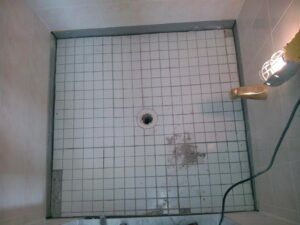 Fully repairing and if necessary replacing your tiling, fully restoring sanitary beauty to the space. Fully repair and maintain your cabinetry, replacing and upgrading the hardware so they function better than ever. Remove the existing flooring and replace it with laminate – perfect for high-traffic areas. 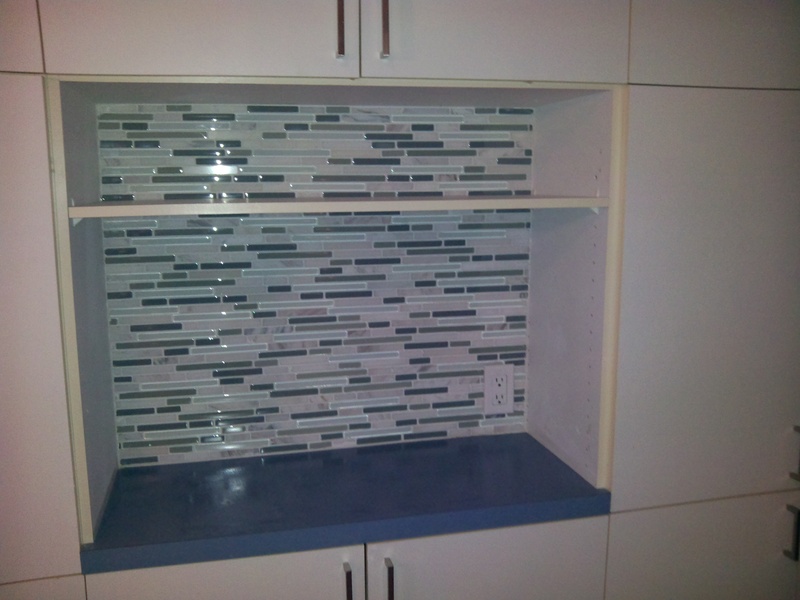 Install a gorgeous tile backsplash that creates the ideal vibe. Install islands, countertops, and shelving – when you run out of space, we’ll create new ones. 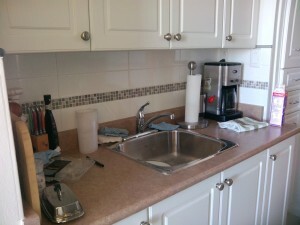 Kitchens will have any number of repair and maintenance issues over the years. The list above gives only a few examples of the wide range of services we offer in this area. 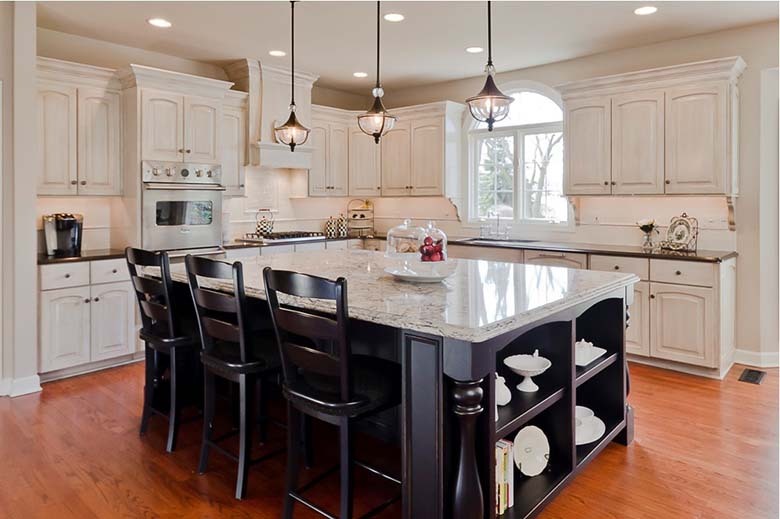 Our team has the expertise necessary to transform your kitchen. 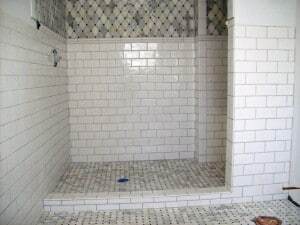 Whether you need a few repairs, a project installation, or even a large-scale renovation, Odd Job has you covered. 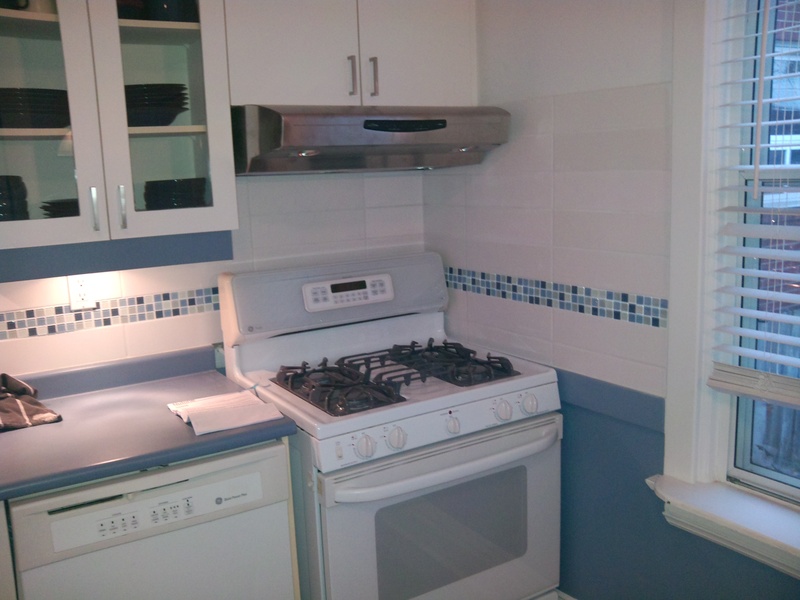 We have been transforming kitchens across Toronto since 2008. Reach out to us at (416) 520-1161 or schedule your visit through our nifty online form.